Pest control service or professionals are serious about helping you get rid of persistent pests that become a part of your home, yet many homeowners in America tend to handle their pest problem themselves. This is usually because people want to save a couple of bucks. But at times, there are reasons why you shouldn’t deal with a pest problem yourself and let the professionals do the job. Here are some reasons why pest control services should be hired instead of handling the situation yourself. You may think hiring a pest control professional is a costly move, but if you think carefully, handling the situation yourself is actually more expensive in the long run. 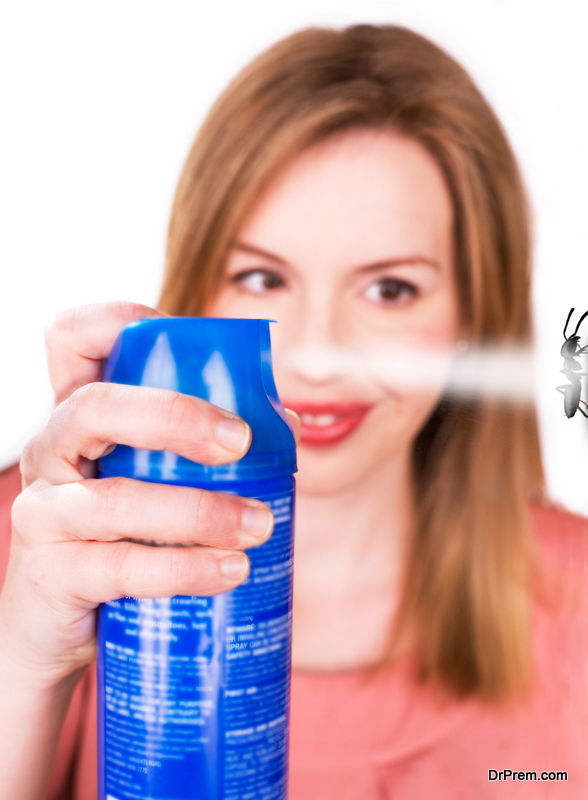 When you decide to deal with a pest situation yourself, you will have to buy expensive treatments like baits, sprays, dust, and more. The cost of these treatments gradually adds up and before you realize, it exceeds the amount you would have paid a responsible pest control service. The home treatments available in departmental stores are full of chemicals that are harmful to you, your family, and your pets. If not carefully used, these treatments can cause dangerous health issues. You may even risk your life by using the powerful and harmful chemicals of these treatments. Responsible pest control services have trained staff that knows how to properly and safely use these chemical products. They may even tell you to vacate the house before the treatment begins. Another thing many people overlook is that the treatments available in stores for home use are weaker than the ones pest control services carry with them. Responsible pest control services have powerful chemicals that are specifically designed to fight large-scale pest problems at home. Their treatments are so powerful that you’ll see immediate results. Pests are killed within seconds when these powerful treatments are used. Also, the treatments used by these professionals tend to have a longer lasting effect, keeping pests away for more than 8-9 months as opposed to temporary fix home-based treatments offer. Did you know that responsible pest control services will first look at an entire map of your home before beginning treatment? This is especially true if you have a house built with technologies used for effective green construction practices or you have wood eating insects like termites. Studying your house map allows them to effectively treat it for pests, making sure that pests do not come back in the long run. Pest control services may sound like they’re expensive, but when you look at the long term benefits, and the safety of your family, then hiring a pest control service is the best option you can take. Don’t risk the life of your children and your pets by using chemical based treatments and get in touch with a professional and responsible pest control service today. ← Why everyone will not feel the effect of the “little black”?